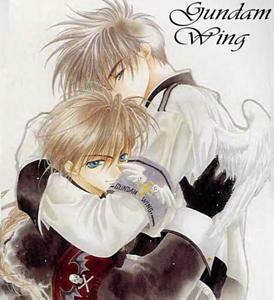 Here is the Gundam Wing Fan Fiction Page. As before the author's are below. click on the author's name to see their fan fiction. And please like always enjoy yourself, and remember to check out the other library's as well.